Looking for more information or have additional questions? Complete the following form and a financing specialist will contact you by phone within 24 hours. Your application for credit can then be processed on the spot. 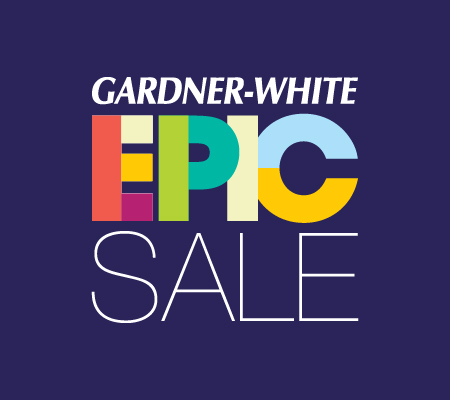 You will be contacted by a Gardner-White financing specialist within 24 hours.